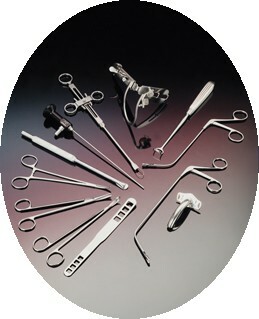 Surgical Instruments from Beehive Medical Solutions. Single use, Disposable, surgical instruments eliminate the risk of cross infection, whilst offering a lower cost solution than re-sterilisation or re-usable instruments. Beehive Medical Solutions can provide everything from individual single use, disposable, instruments, to full disposable procedure packs. We are also able to produce Bespoke Disposable Instrument Packs, allowing you to dictate exactly which single use instruments and accessories you want included. Remember, for best possible prices on our range of Disposable, single use, surgical Instruments and Procedure Packs, you'll need to "Create An Account" and then "Log-In", to access our NHS and Healthcare Staff prices. All Beehive Medical Solutions single use, disposable, surgical instruments are clearly labelled for single use and are CE marked. All our disposable instruments are supplied individually wrapped and sterile with full 'trace me' functionality.